Clean, accessible drinking water is essential for life, and the United Nations says there is enough fresh water on the planet to supply this for everyone. But today, the World Health Organization warned that of the 7.5 billion people living on Earth, almost two billion people use a source of drinking-water contaminated with feces, putting them at risk of contracting cholera, dysentery, typhoid and polio. 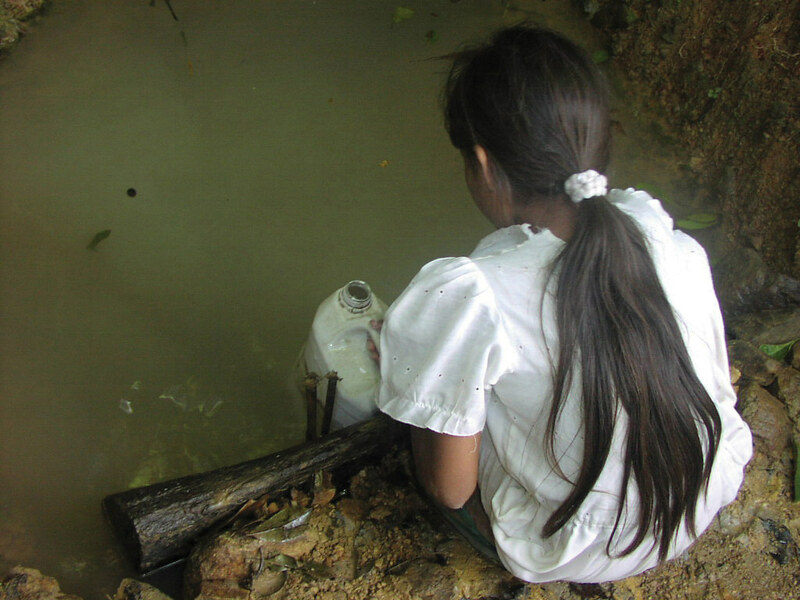 “Contaminated drinking-water is estimated to cause more than 500,000 diarrheal deaths each year and is a major factor in several neglected tropical diseases, including intestinal worms, schistosomiasis, and trachoma,” said Dr. Maria Neira, WHO director, Department of Public Health, Environmental and Social Determinants of Health. The death rate from diarrheal diseases was almost halved between 2000 and 2015, but these diseases still caused 1.4 million deaths in 2015. Diarrheal diseases were the eighth leading cause of death worldwide in 2015, claiming more lives than traffic fatalities. And among children under five years old, diarrheal diseases are the second leading cause of death. Cleaning up the world’s water supply is do-able, but it’s not cheap. Just 17 months ago, world governments at the UN General Assembly unanimously adopted a set of 17 goals to end poverty, protect the planet, and ensure prosperity for all by 2030 as part of a new sustainable development agenda. Known as the Sustainable Development Goals, SDGs, they include Goal 6: to ensure availability and sustainable management of water and sanitation for all. Today the World Health Organization reported in a new assessment that countries are not increasing spending fast enough to meet the water and sanitation targets for Goal 6. The Global Analysis and Assessment of Sanitation and Drinking Water 2017, or GLASS, stresses that countries will not meet global aspirations of universal access to safe drinking-water and sanitation unless steps are taken to use financial resources more efficiently and increase efforts to identify new sources of funding. The GLAAS 2017 report presents an analysis of the most reliable and up-to-date data from 75 countries and 25 external support agencies on issues related to financing universal access to water and sanitation under the SDGs. The GLAAS 2017 report finds that countries have increased their budgets for water, sanitation and hygiene at an annual average rate of 4.9 percent over the last three years. Yet, 80 percent of countries report that water, sanitation and hygiene, WASH, financing is still not sufficient to meet nationally-defined targets for these services. The report indicates that diarrheal diseases are among the main contributors to global child mortality, causing about 10 percent of all deaths in children under five years. In order to meet the SDG global targets, the World Bank estimates investments in infrastructure need to triple to US$114 billion per year – a figure which does not include operating and maintenance costs. The report shows that more than US$ 85 billion is budgeted for WASH in 57 countries representing a population of 4.4 billion. While the funding gap is vast, some positive movement is taking place. The Asian Development Bank is increasing its Water Financing Programme annual lending target from US$2 billion to US$3 billion starting this year. The World Bank Board Wednesday approved a US$116.20 million loan for the Madhya Pradesh Urban Development Project. Over 850,000 urban residents are expected to benefit directly through access to improved urban services, mostly water and sanitation. 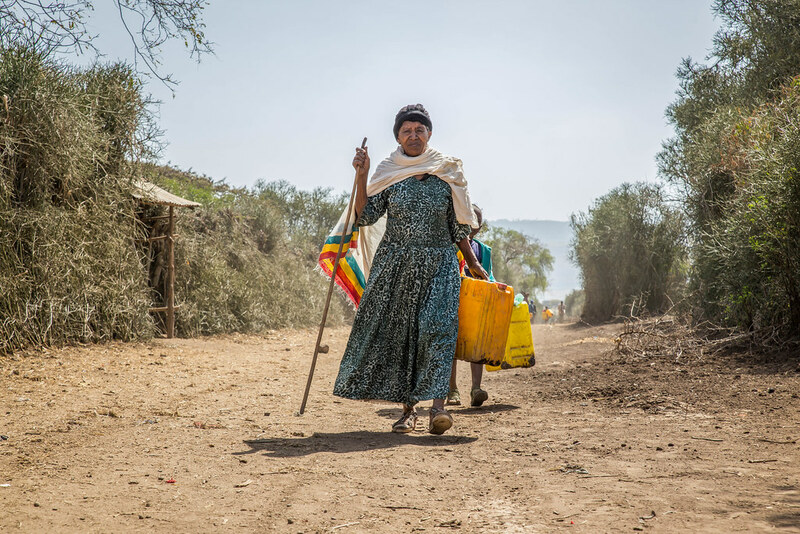 The report points out that the proportion of aid allocated to water and sanitation has steadily declined since 2012 by comparison with other development priorities, such as health, refugees, and humanitarian assistance. Several major multilateral institutions, including the World Bank, the European Commission, and the African Development Bank reported large decreases in overseas development assistance commitments for water and sanitation in 2015, though none reported a major policy or priority shift away from water and sanitation.